Home Columns	Tis The Season To Adopt! Tis The Season To Adopt! 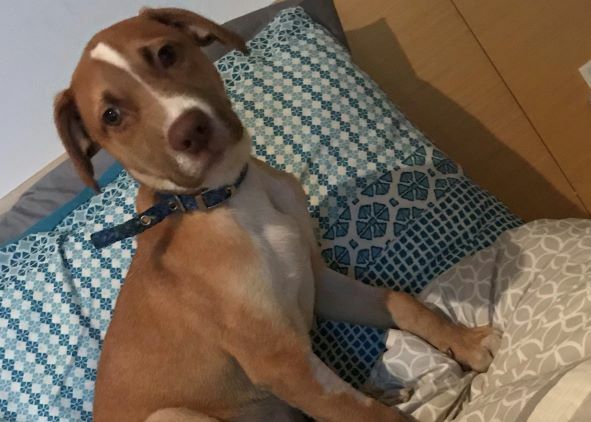 Sweet 4 month old lab mix puppy is looking for his forever home. Denver is as sweet and cuddly as a teddy bear. Go to www.nycsecondchancerescue.org to apply for adoption.